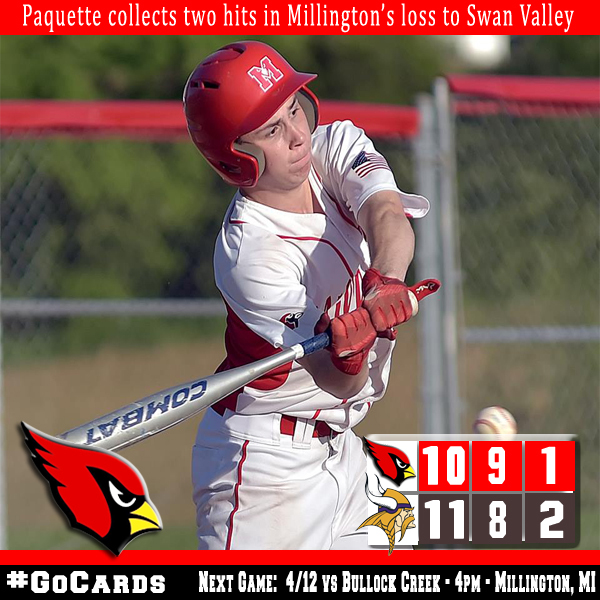 SAGINAW – Back to back doubles by Kyle Paquette and Nick McClain in the bottom of the sixth inning tied the score at 10 after Millington was down by eight runs in the first inning. Swan Valley would score a run in the top of the seventh which ended up being the deciding factor in their 11-10 game two victory over Millington. 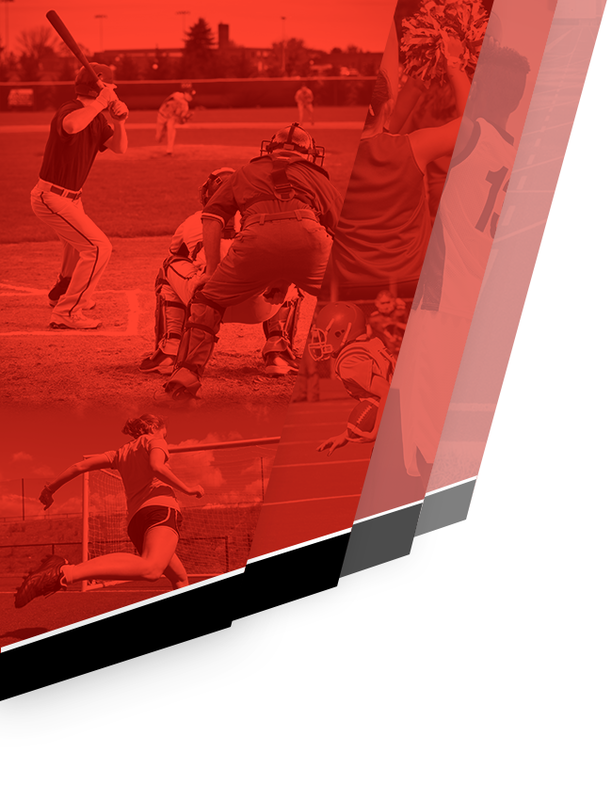 Paquette, McClain and Drew Germain would lead the Cardinals with two hits apiece. Germain also walked twice, had two RBIs, and stole two bases. Joe Novelli, Jordan Rabideau, and Mason Wolfington each had one hit. 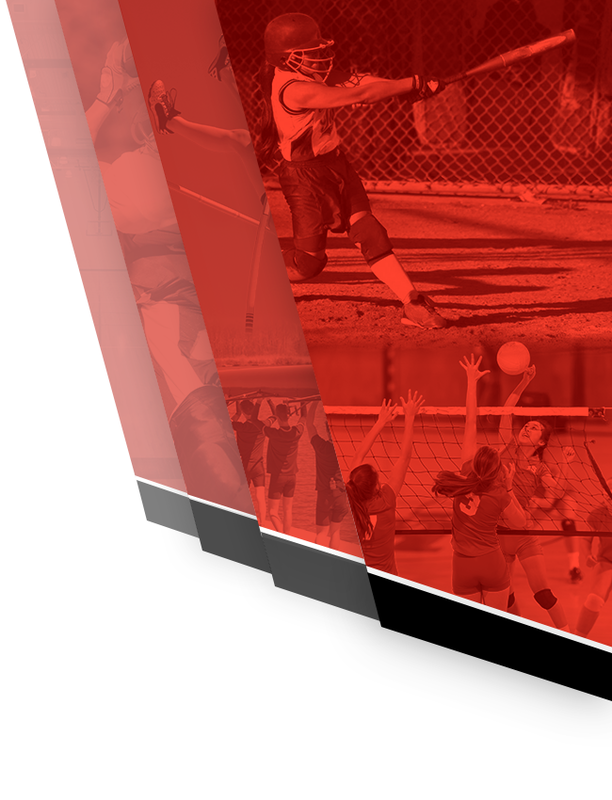 Millington lost game one 15-0. 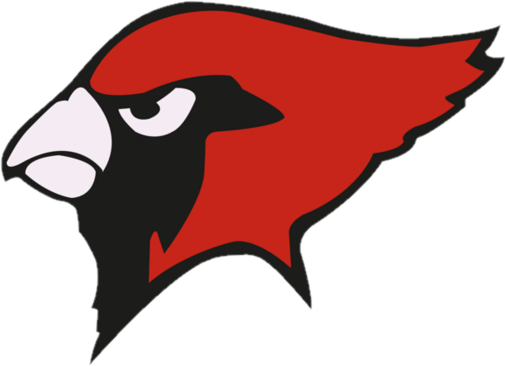 The Cardinals (1-3-1) return to action on Friday, April 12 as they play host to Bullock Creek. First pitch is scheduled for 4:00 p.m.